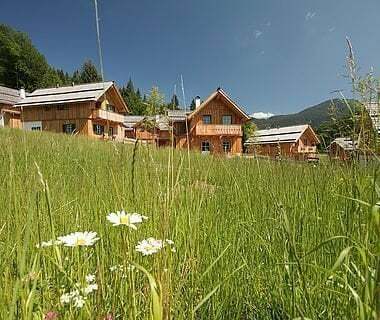 Hiking & active hotel in Maria Alm - enjoy this Alpine idyll at the foot of the Hochkönig Massif. 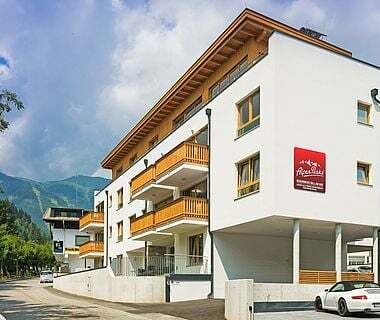 With your charming host you will enjoy your holidays in Austria to the full: service, enjoyment and quality are spelt with capital letters at the AlpenParks Hotel & Apartment Maria Alm. 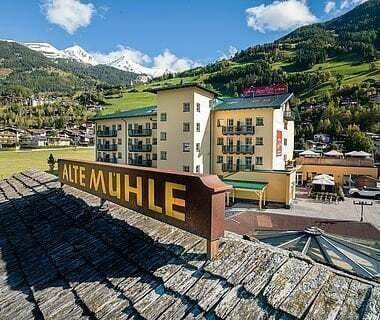 The hotel is located at one of the most idyllic and most beautiful spots of the Alps: at the foot of the Hochkonig Massif in Maria Alm. The cable car 'dorj@t Natrun', ski schools, restaurants and supermarkets are in walking distance. 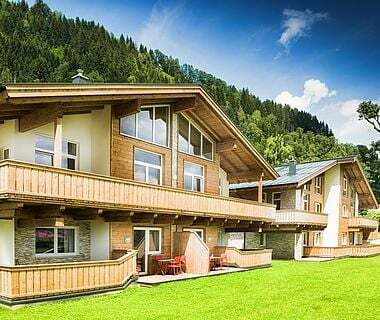 Enjoy limitless wellbeing and genuine hospitality at the Active hotel in Maria Alm. 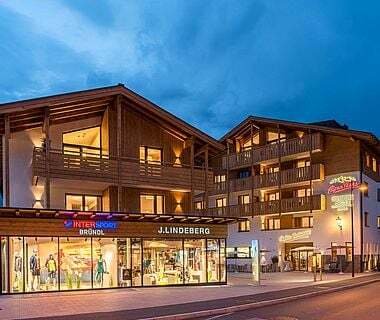 We, Waltraud and Ronny, wholeheartedly welcome you at AlpenParks Maria Alm since December 2018. Together with our wonderful team we are looking forward to making your holiday the highlight of your year. We will accompany you throughout your holiday with individual and very personal assistance and gladly help with excursion suggestions and any other questions. 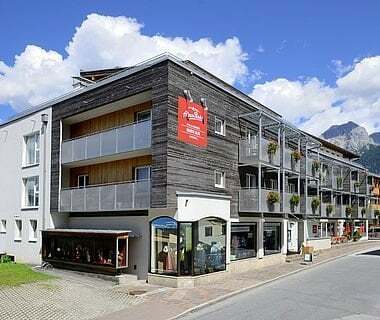 Are you looking for a centrally located hotel in the province of Salzburg with Austrian charm and cordial hosts? Then you’ve come to the right place. We’re looking forward to meeting you! No matter how you want to spend your holidays, in Maria Alm you have so many possibilities. Re-energise your senses in the spa area or revitalise body and mind during a hiking tour. 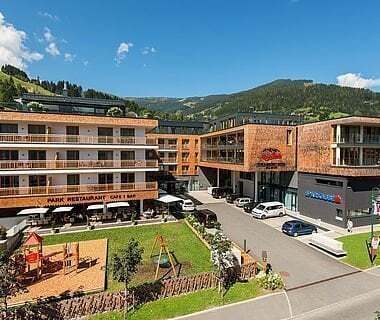 Families are equally welcome guests, as are business groups wanting to make the most of the spacious event and conference facilities of the AlpenParks Hotel & Apartment Maria Alm. Arrive and feel right at home: the AlpenParks hosts have created a comfortable and stylish home in the heart of the Salzburg Alps for their guests with the support of local businesses. 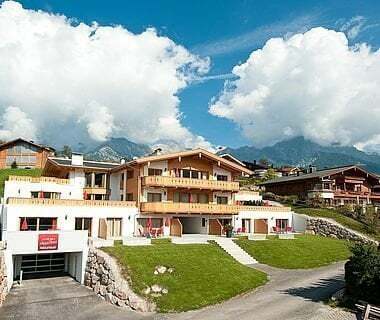 In the rooms and holiday flats the appreciation for the nature of the region that is held by the team at the AlpenParks Hotel & Apartment Maria Alm can be felt instantly. 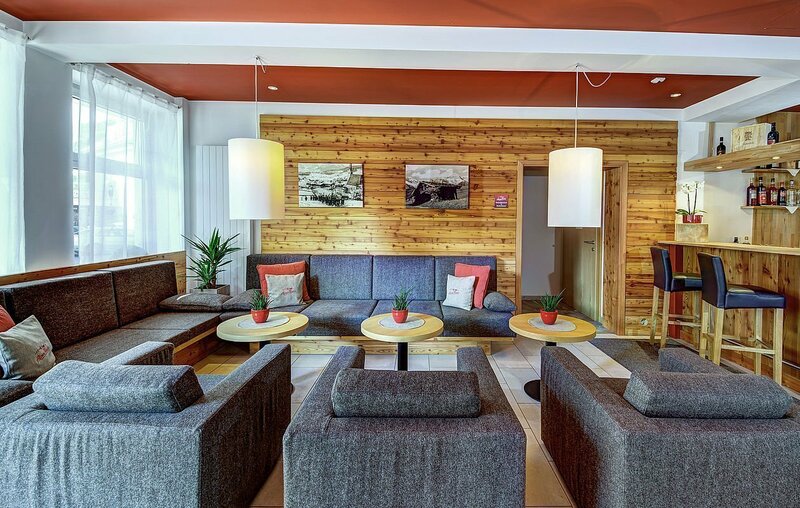 Warm light and stylish furnishing ensure a comfortable atmosphere for your holidays in Maria Alm in Austria.